Did you want to take the level 2 “Angels Talk LOUDER!” intensive… but the timing just didn’t work out? 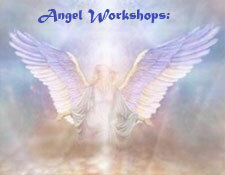 (click http://angelstalk.com/workshops/c-a-i-p-certification/ for more info on the C.A.I.P. 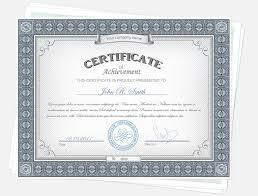 Certification) before the end of the year? Looking for a small, intimate group to do BOTH in ONE DAY? Saturday, Dec 12 is your answer! I am sponsoring a class at my home for 4-5 people looking to get it all accomplished in a single day! It’s only $133 for all of that! If you’re interested and have taken either the level 1 Hear Angels Talk OR Angel Gateway Experience Workshops, please jump on this offer now. When it’s full it’s full & I will not offer another class for either this year. Now THIS will be an amazing day!!! !